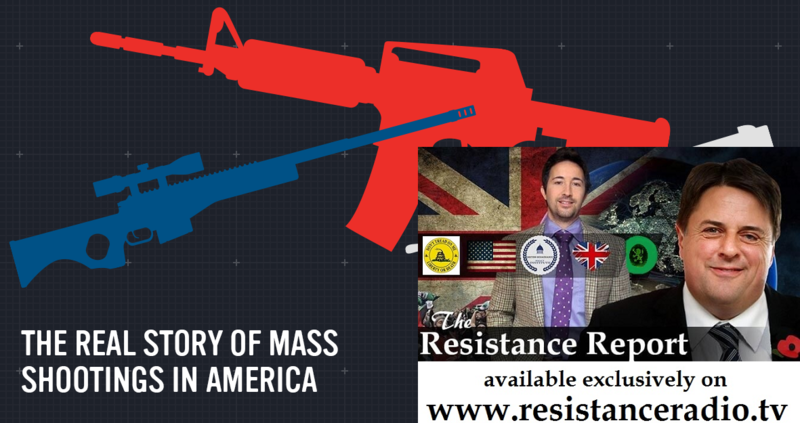 Nick Griffin and Jack Sen discuss why the media chooses to focus so heavily on mass shootings while ignoring inner city crime, terrorism and other more statistically prevalent forms of homicide. They also delve into the role psychiatric medication and illicit drugs, mental health issues and the broken society in which we find ourselves play in mass shootings. It's easy to blame the guns - and that's what the Left want - but what about the conditions that turn perfectly normal people into murderers? And why focus on the one form of homicide while intentionally ignoring others? The fact remains that although blacks constitute just 12% of America's population, they commit more than 50% of the nation's murders. They just tend not to commit mass murder. But the media are disinterested. Why? Although the following list only includes American school shootings, the value of the following study can not be overstated. List compiled by our friends at the Citizens Commission on Human Rights (CCHR).